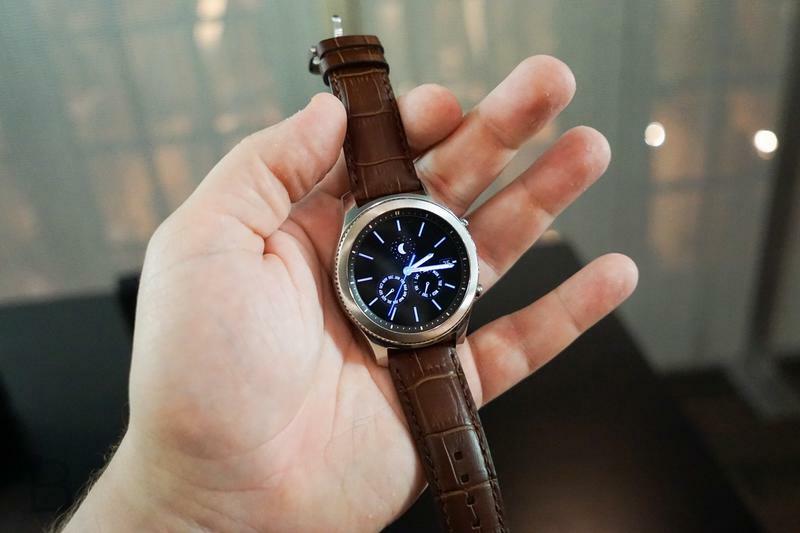 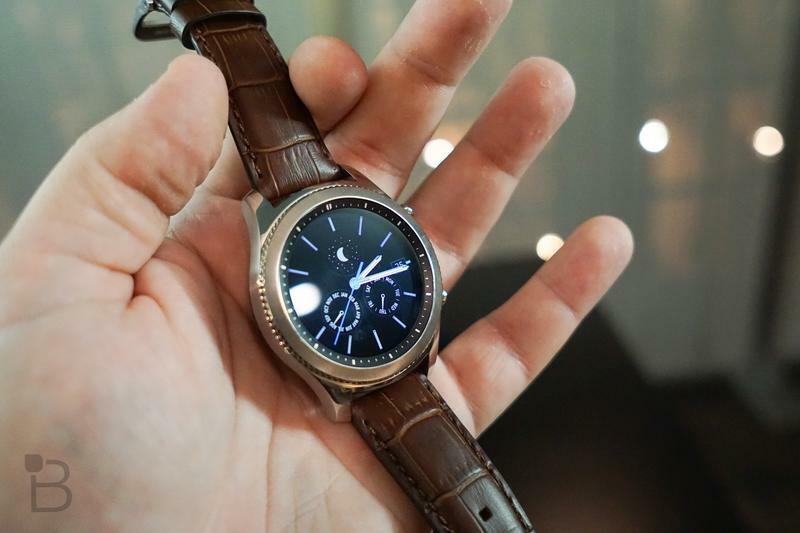 Samsung announced on Thursday that the Gear S3 smartwatch will launch on November 18 and will start at $349. 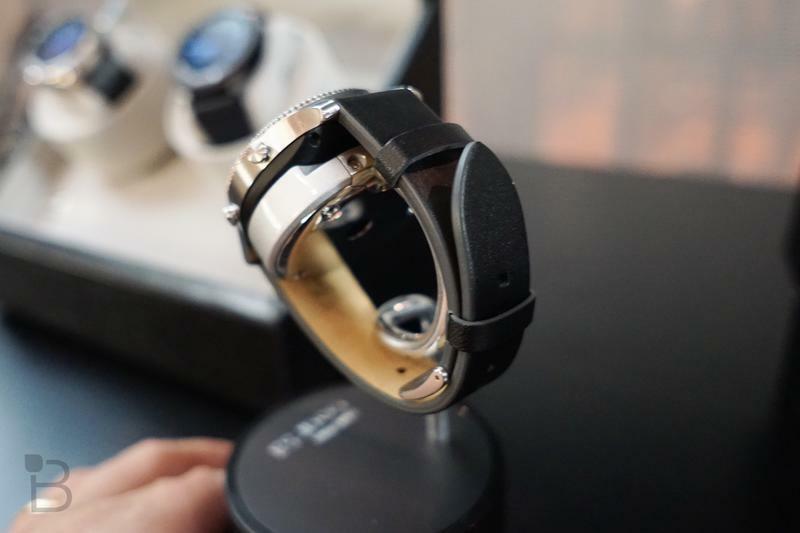 Pre-orders for the device kick off on November 6. 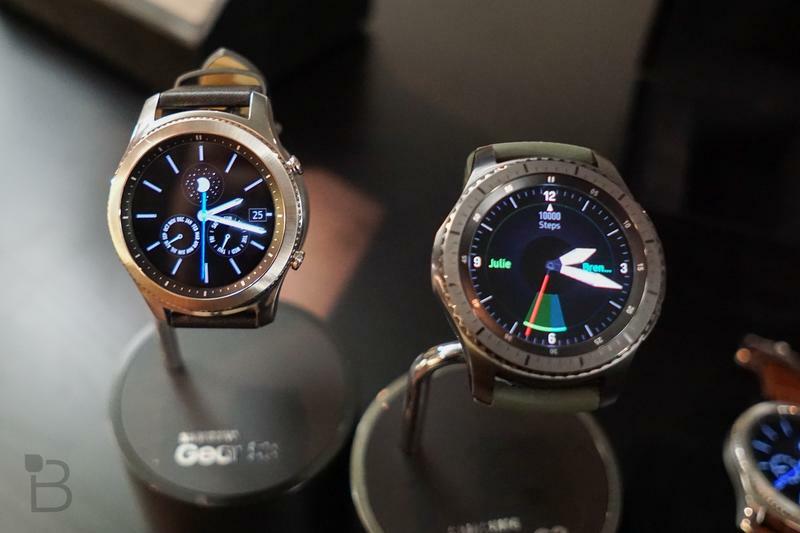 There are two different Gear S3 models to choose from, including the Gear S3 Frontier and the Gear S3 Classic. 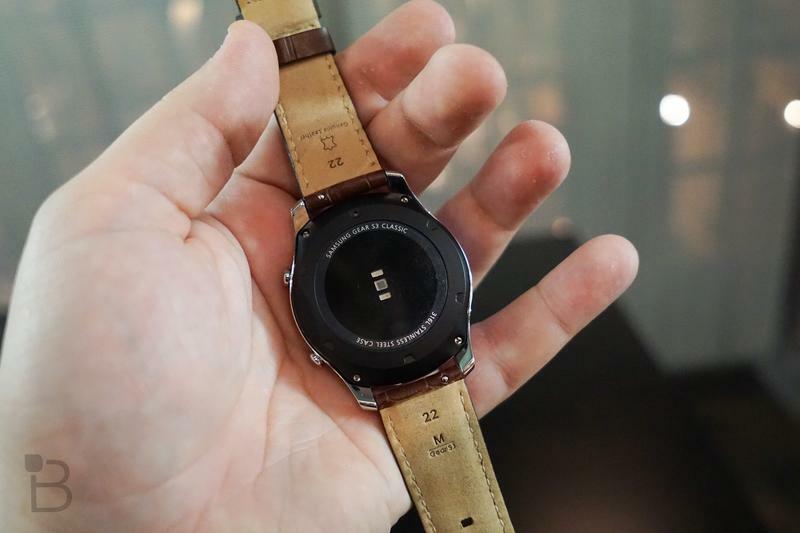 The former offers Bluetooth, Wi-Fi and LTE capability, in addition to a more rugged design. 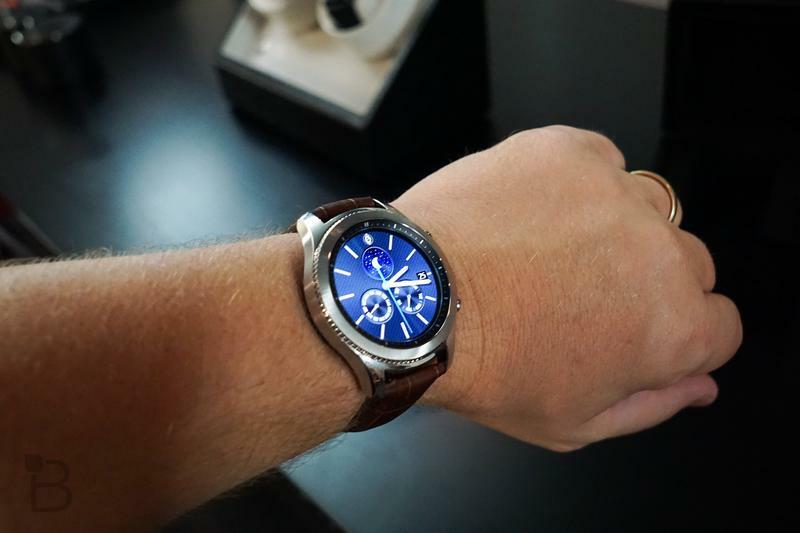 The Gear S3 Classic will only launch with Wi-Fi and Bluetooth connectivity, which means you can’t leave your phone at home to take phone calls and texts. 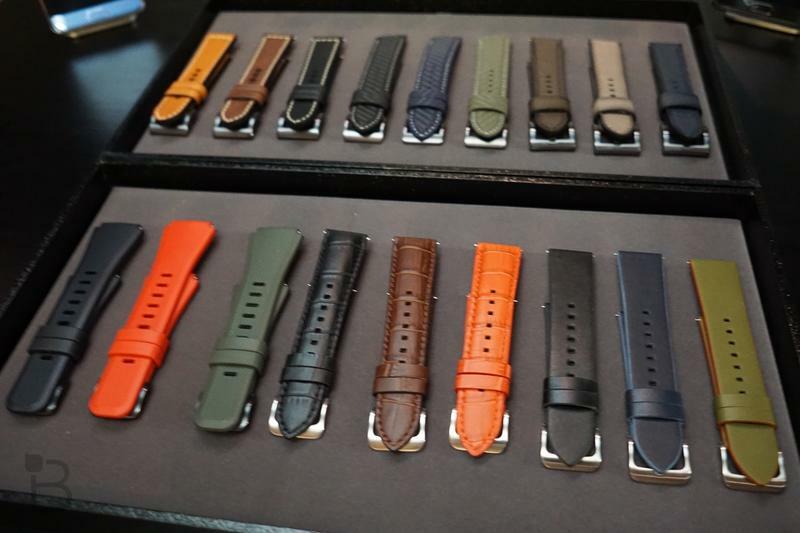 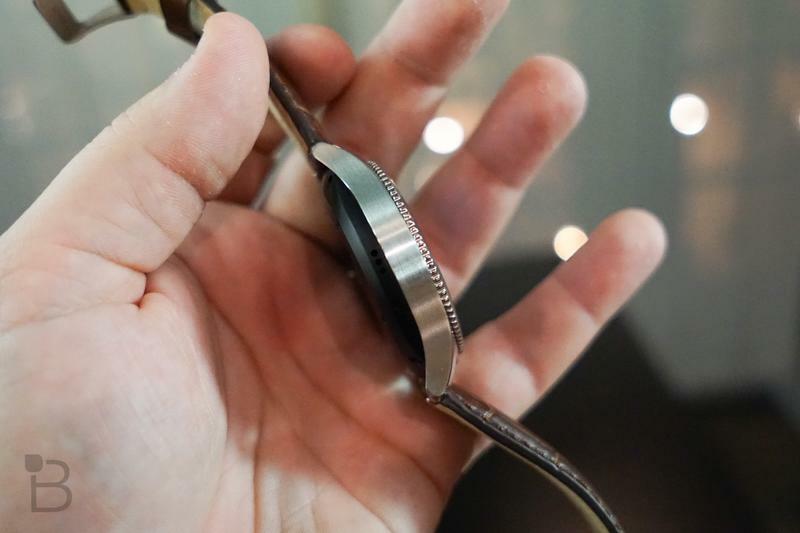 Both wearables offer similar specs, however. 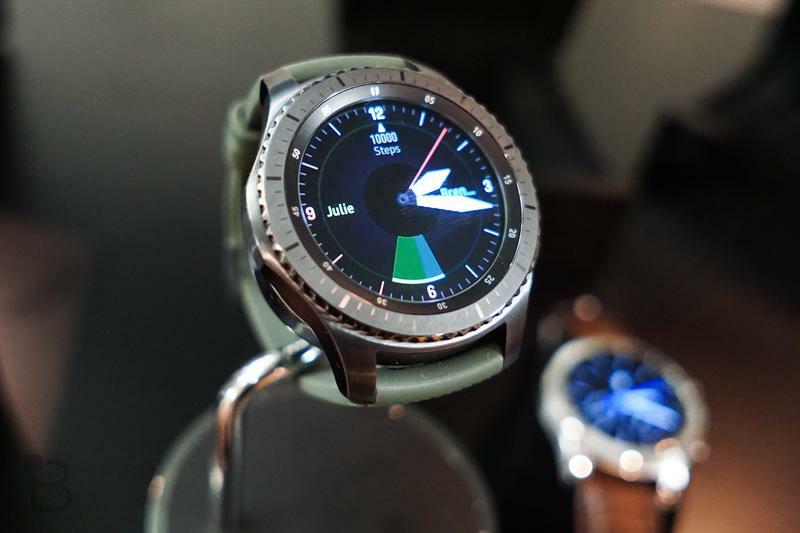 You’ll find a 1.3-inch circular Super AMOLED display with a 360 x 360-pixel resolution that offers “always on display” support. 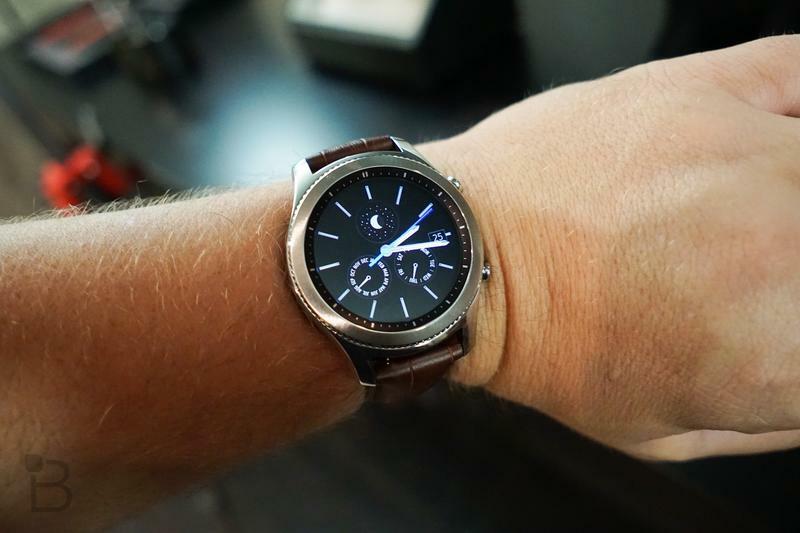 That means you can leave the clock on and use it like a normal wristwatch without worrying about the display going dark. 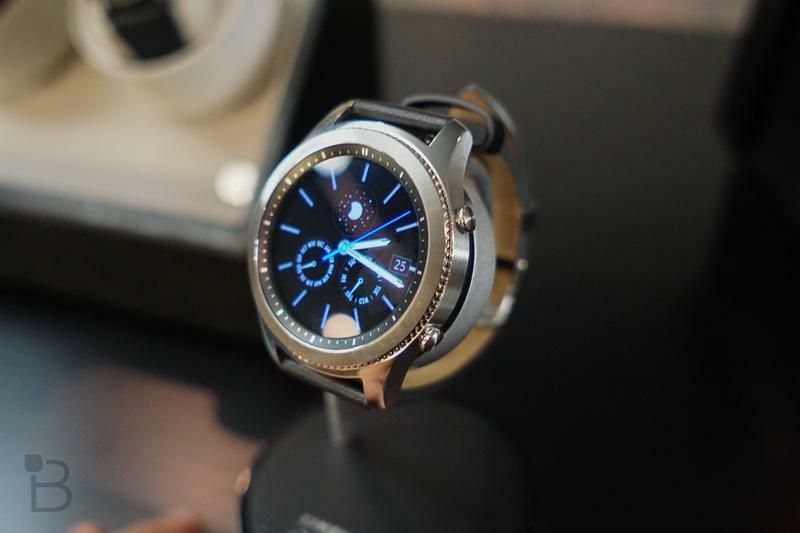 The Gear S3 Classic and Gear S3 Frontier also ship with a 1GHZ dual-core processor, Tizen 2.3.1, 4GB of internal storage, 768MB of RAM and a 380mAh battery that promises up to three days of battery life. 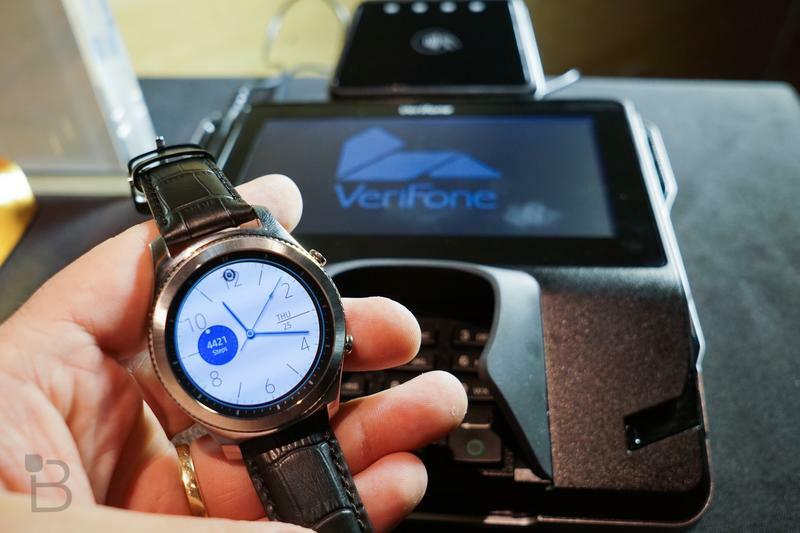 Other functions include NFC, MST for Samsung Pay mobile payments, built-in GPS, wireless charging and IP68 water and dust resistance. 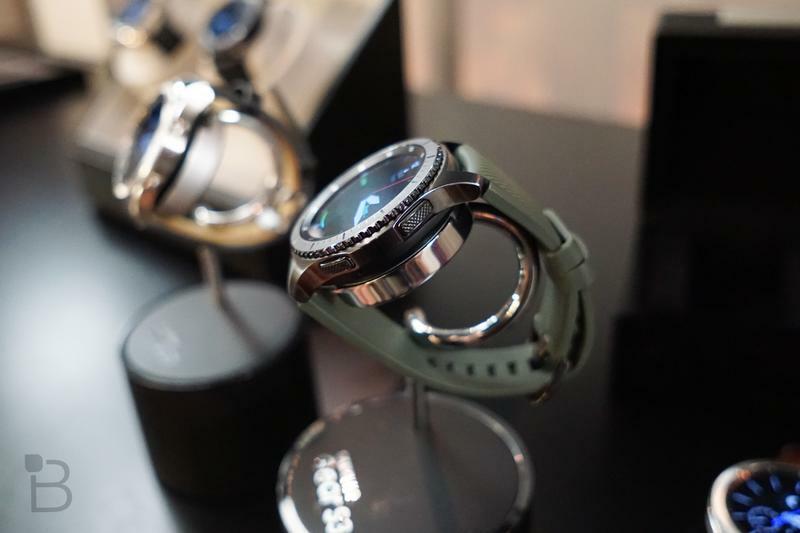 The protection against water enables you to take either Gear S3 model into up to 5 feet of water for up to 30 minutes, which means you can take it for a swim or hop in the shower. 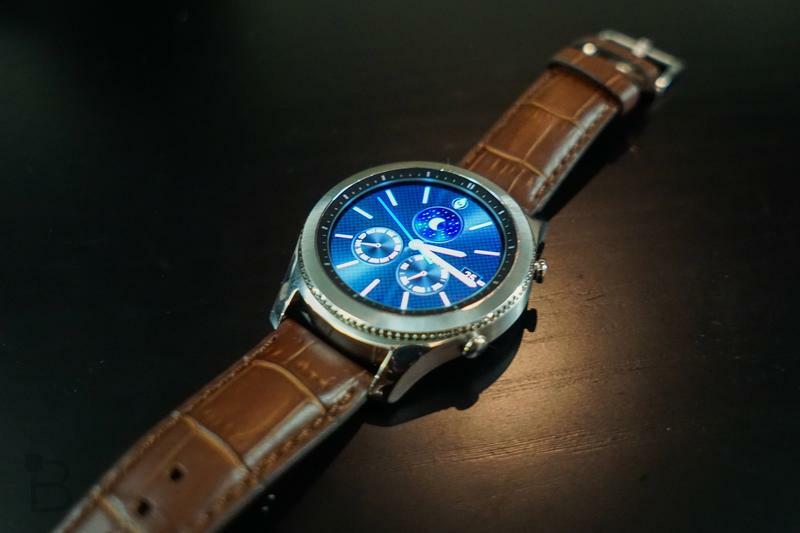 Salt water isn’t usually good for these sorts of things, though, so I’d avoid the ocean. 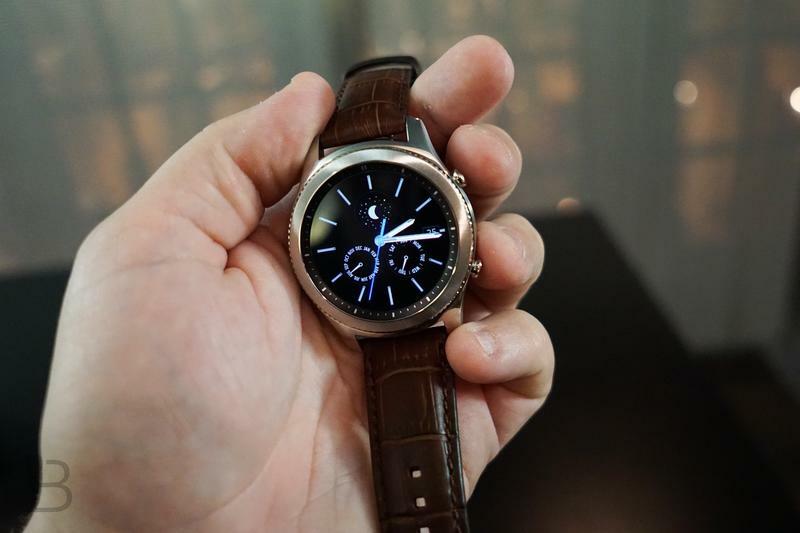 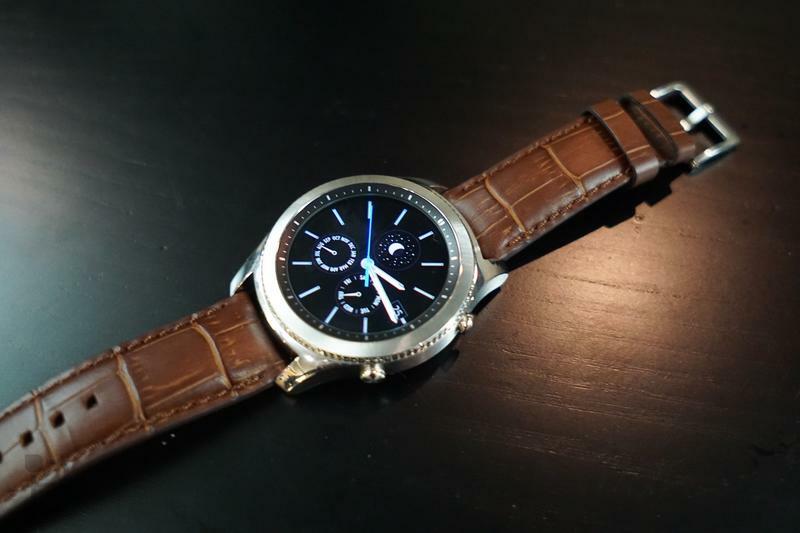 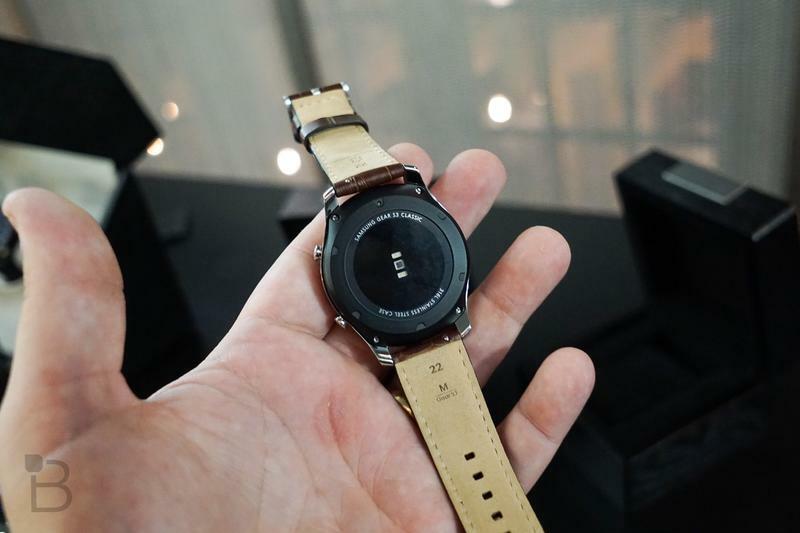 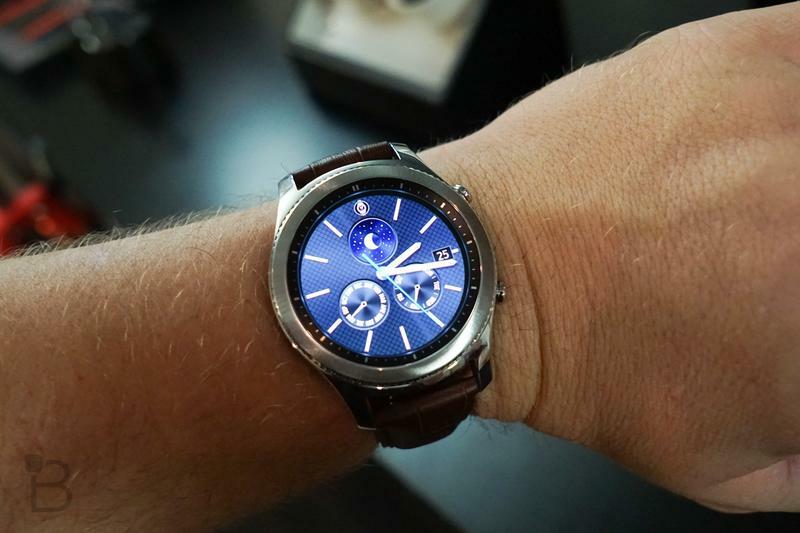 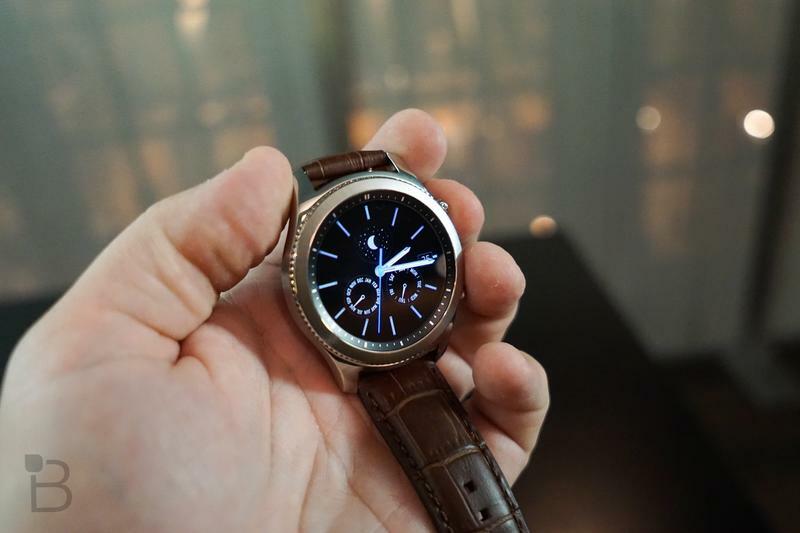 Verizon, T-Mobile and AT&T will sell the Gear S3 Frontier, which will cost more than the Gear S3 Classic given its support for 4G LTE networks. 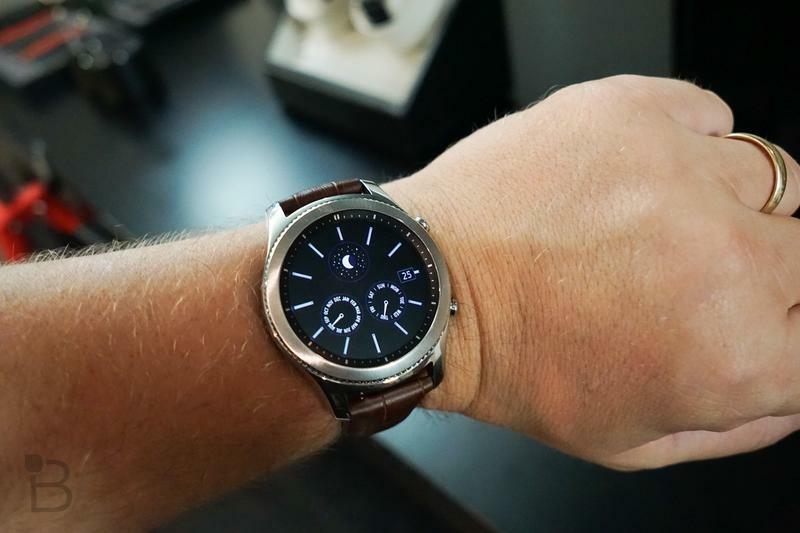 My guess is you’ll see various payment plans, though, so long as you’re also willing to pay for adding the watch to your wireless account. 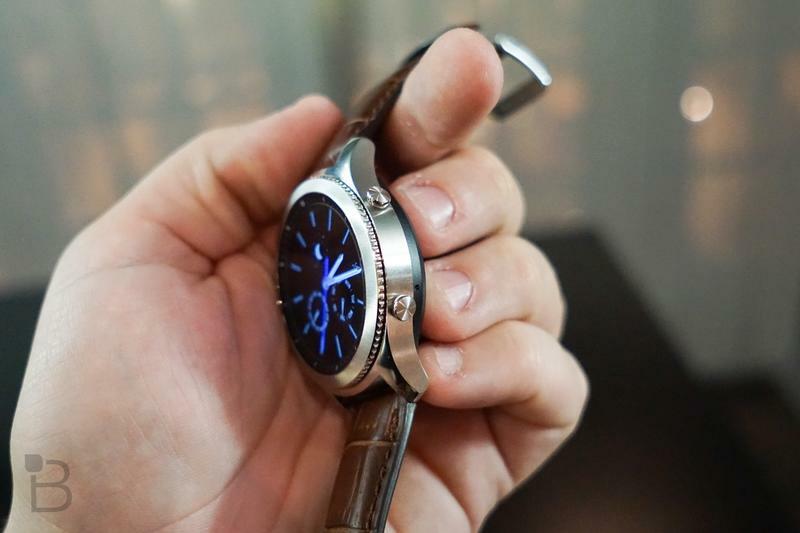 Check out some of our early hands-on photos above.